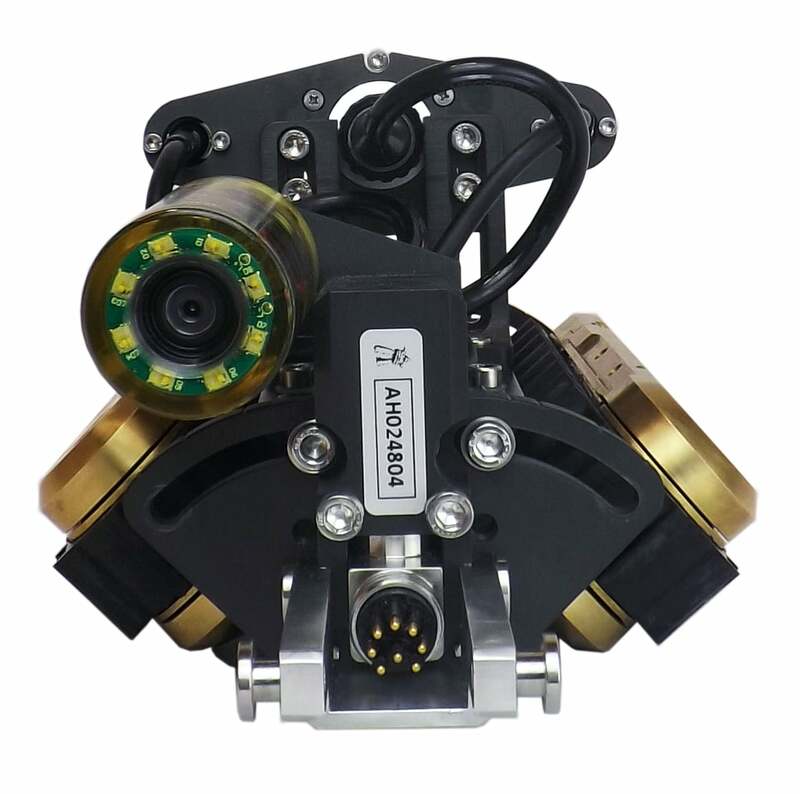 The Versatrax VT100 Mark II is a miniature pipe inspection system just like its predecessor, with a variety of configurations that can tackle almost any confined space inspection application. Offering full modularity, the Versatrax 100™ Mark II can be arranged either inline for small diameters, in parallel configuration for larger pipes and ductwork, or with a magnetic attachment for vertical and inverted travel on ferrous surfaces. Small size is a key feature with options that include multiple cameras, longer tethers, advanced reporting software and image enhancement systems to create endless possibilities. 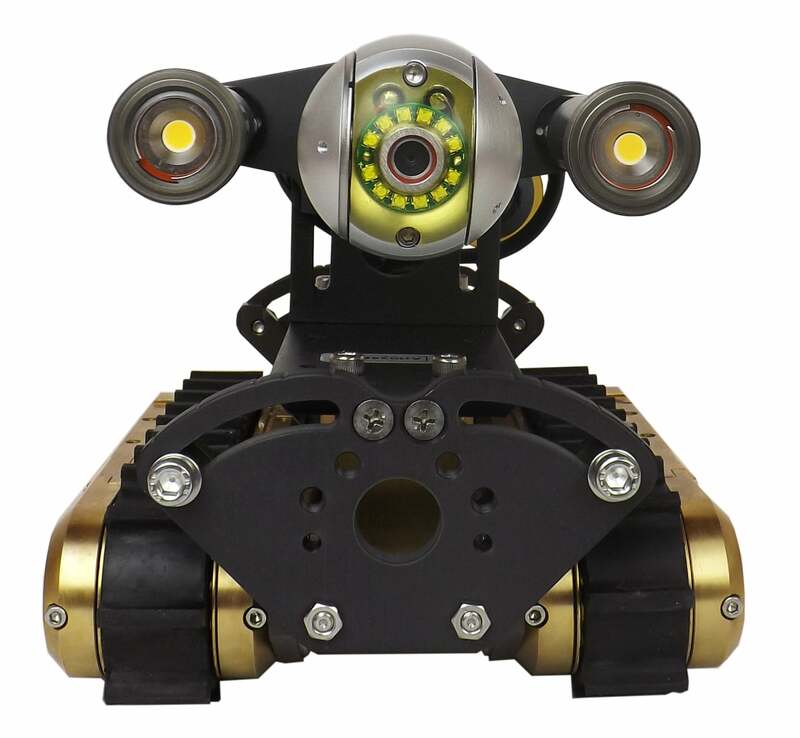 It is simple to use and quick to deploy making the Versatrax 100™ Mark II robotic crawler ideal for scheduled or emergency inspection in municipal water and sewer pipelines, nuclear generating stations, hydroelectric facilities, oil and gas refineries and more. The system is truly portable with the entire system packaged in hard shell, industrial carry cases making it easy for transport and quick to setup in almost any environment. 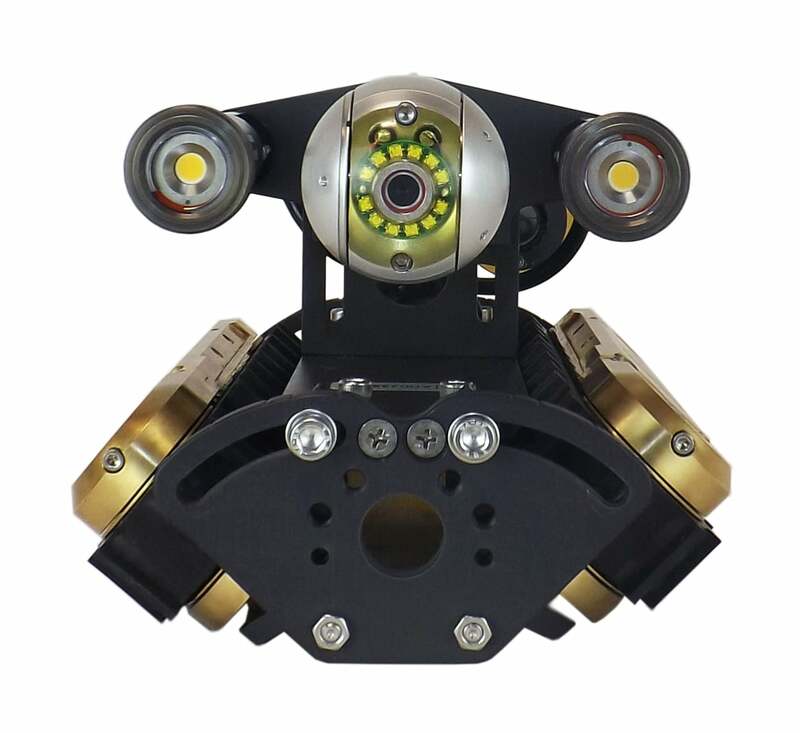 The standard Versatrax 100™ Mark II system comes with two 4000 series Microtracs™, a Spectrum 45™ pan and tilt camera, two auxiliary lights, 100 metre (330 foot) extra-long tether, ICON software control system with interface box for the inline and/or parallel chassis and wiring harness setup. The system is depth-rated to 60 metres (200 feet) to accommodate the industrial conditions often faced by this rugged workhorse.